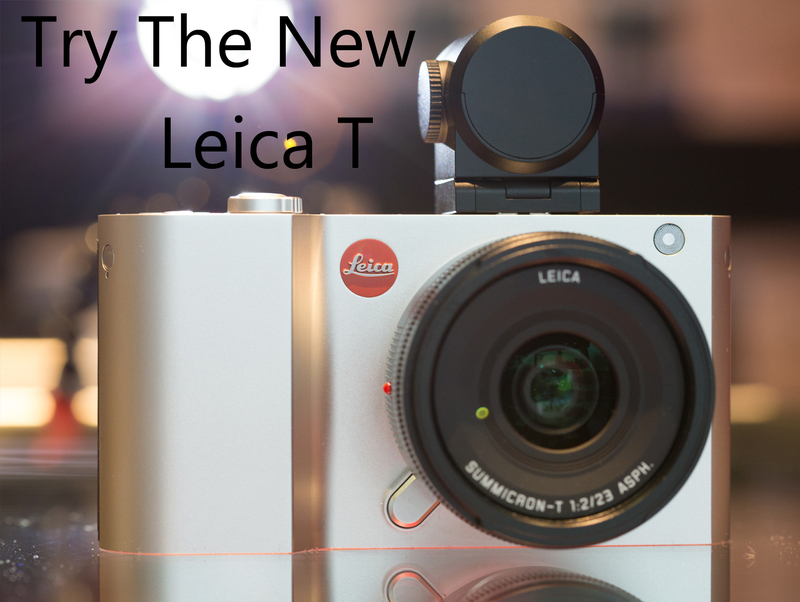 Come join us for a unique hands on experience with the new Leica T on Saturday, June 7, 2014. Leica representative, Jim Wagner, will be on hand to answer questions and distribute loaner cameras for a photo walk in downtown Westwood. Space is limited and advanced registration is required. Don’t miss the opportunity to shoot with this wonderful new camera that offers Leica quality with advanced features in a small package. While you’re here, please take a moment to look at the complete line of fine quality Leica products at the Leica Boutique Bergen County. Anyone attending the walk about should bring a current driver’s license and credit card along with an SD card to use that can be formatted. Visit our blog for more Leica news and information. 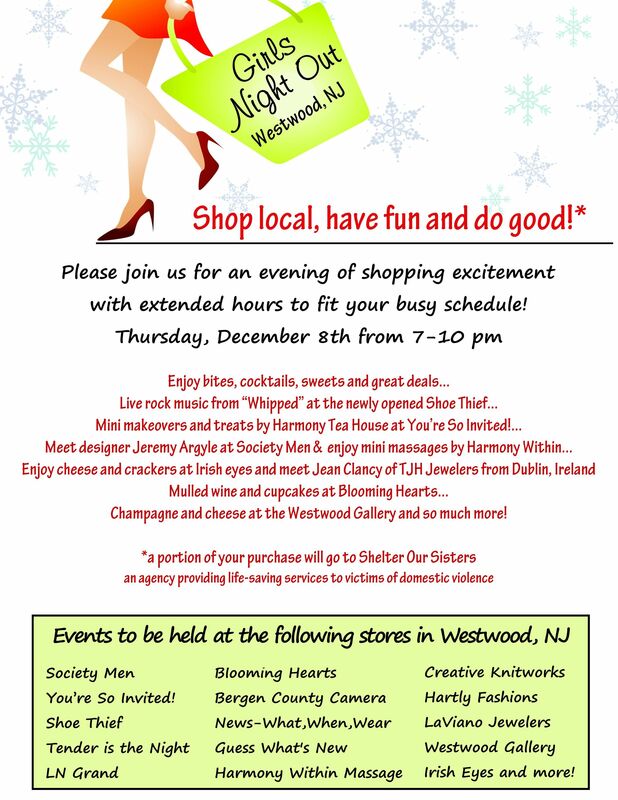 Participating stores in Westwood, NJ include: Society Men, Blooming Hearts, Creative Knitworks, You’re So Invited!, Bergen County Camera, Hartly Fashions, Shoe Thief, News-What, When Where, LaViano Jewlers, Tender is the Night, Guess What’s New, Westwood Gallery, LN Grand, Harmony Within Massage, and Irish Eyes. Join us for a glass of wine and discounts on Canvas Prints and Gallery Wraps, Pop Art Cavas, Jill-e Bags, Acme Bags, Braggables Bags & clutches, discounts on Holiday Photo Cards and more.